On Friday 12th May we spent the day learning about our British Values. There are 4 keys values: democracy, the rule of law, individual liberty and mutual respect and tolerance of different faiths and beliefs. The children spent the day exploring these themes in many different ways,; for example, learning about how the Houses of Parliament make our laws, debating and voting on their own class issues and even writing a song about respect. 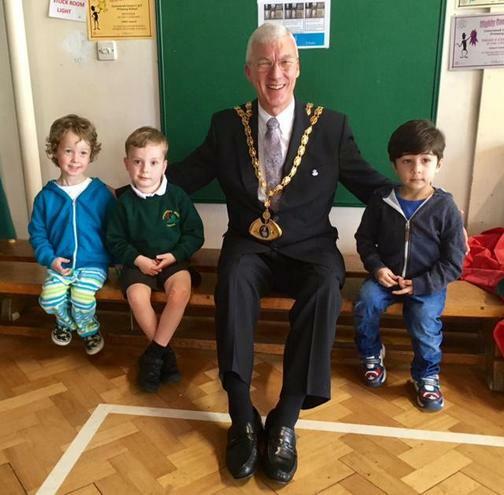 The day ended with a visit from His Worship, the Mayor of the Borough of Dacorum and his wife, the Mayoress. (We were allowed to call them Bob and Wendy.) 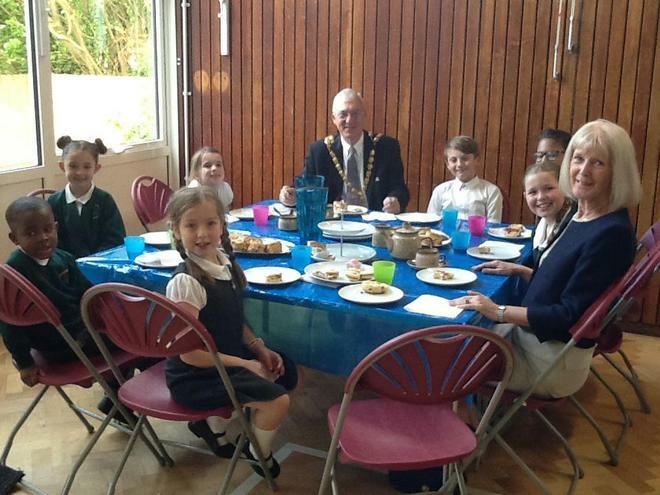 They came to our sharing assembly, where each class showed their learning, we found out what our mayor does and we ended with traditional scones and jam. Yum!